Installation shot of Claudia Bellini's Keyhole. Courtesy of Mauro Benedetti. American graphic artist, Claudia Palmira, who has been based in Italy since 2006, is among the artists featured in the upcoming exhibition “Artists / Alternatives” in Rome’s prestigious Margutta Home Gallery. 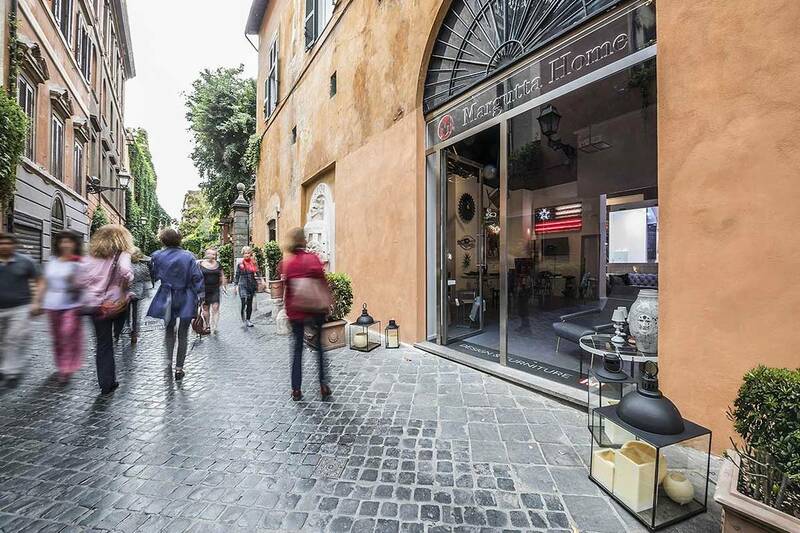 Located on the homonymous street in the center of Rome, historically renowned for its artists and galleries, the Margutta Home Gallery is presenting a new group exhibition featuring works by artists such as Elena Drommi, Claudia Bellini and Fabio Ferrone Viola, all of who work in a diverse range of media. 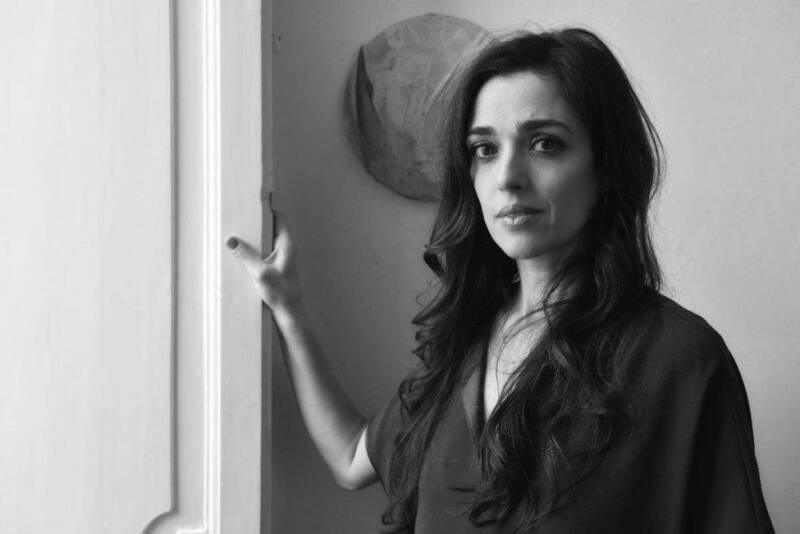 Claudia graduated from Mt Holyoke College in Massachusetts with a Bachelor’s Degree in Art History and has been exhibited widely in the US and in Italy. Additionally, she has worked with major companies such as Simon & Schuster, CBS, Comedy Central, Nokia, Bulgari Hotels and many others. Even though Claudia is best known as a graphic designer, she is a multifaceted artist as well as the Vice Chairman of the Italian Academy Foundation and editor of its Italian Journal magazine. 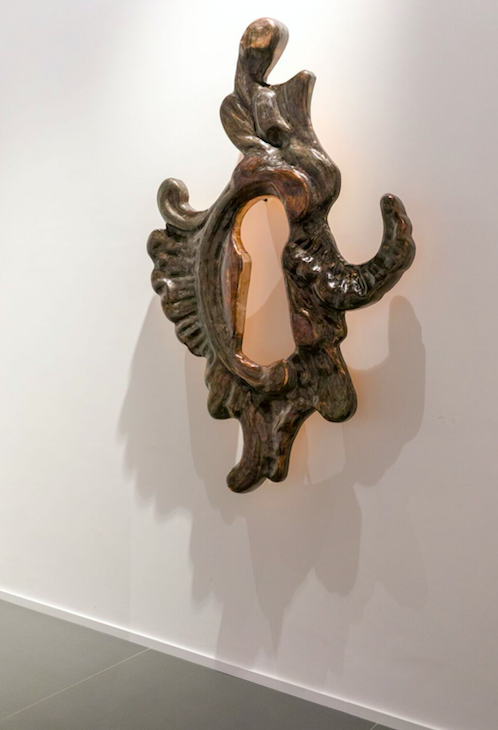 After receiving critical acclaim during her last show at New York’s Union League Gallery on Park Avenue, titled “Iconics,” she returns on the other side of the Atlantic to showcase a selection of her works. Her “digital etchings” looks back at cultural icons and forward to the representations and juxtapositions available through new technologies. 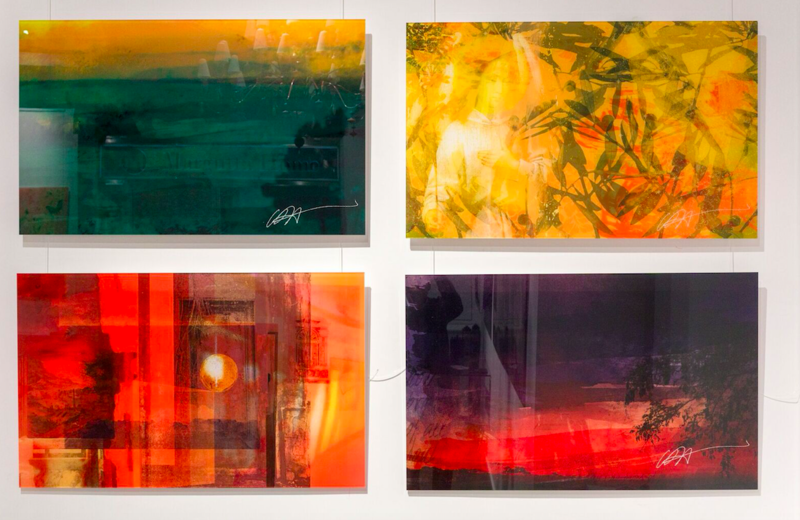 "I attempt to create beauty through the unexpected assemblage of elements and color that can inspire hope through the transcendence of individual parts and their juxtaposition. 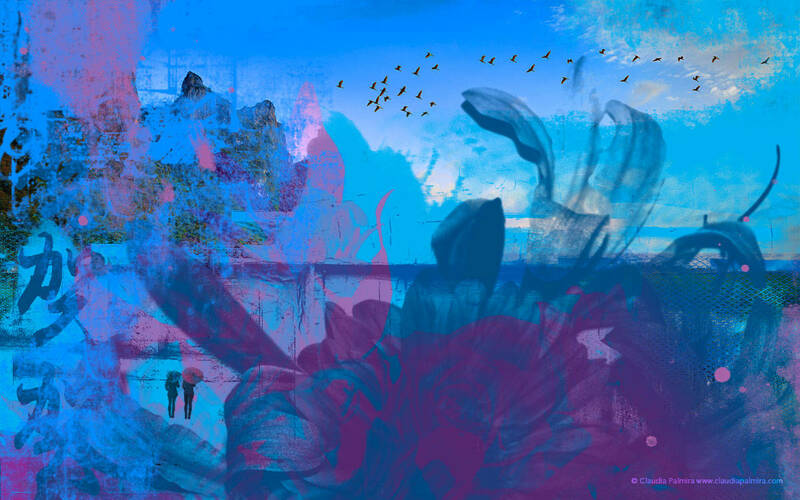 The layers of visual history that are embodied in ancient urban landscapes speak to me of an ongoing transfiguration," wrote Claudia in her artist statement. Thirteen original works from Palmira's Iconics series, in which she straddles representation and abstraction with vibrant colors, will be on display at Margutta Home Gallery along with various works by Elena Drommi, Claudia Bellini and Fabio Ferrone Viola. Elena Drommi is a Roman decorator who adorns fabrics, porcelain, kimonos and decorative objects with her hand painted designs filled with floral and intricate imagery. Claudia Bellini, Italian architect, uses both traditional and more advanced technologies, such as computer rendering and silver- and gold-leaf appliqué, to create her large scale "keyholes" sculptures. Last but not leats, Fabio Ferrone Viola is an acclaimed Italian Pop artist who makes environmental education and recycling his source of inspirationknown for his creations. His works, both figurative and abstract, try to draw attention to the urgency of ecological disaster.